Before taking a puppy home, make sure you're ready! Not being prepared can ruin those classic "new puppy" moments. Read up on the breed you're looking for, and make sure it's permitted. If you rent, check with your landlord about having a dog. Read over your lease just in case. You don't want to get kicked out of your apartment because of your new friend. Also, make sure that the breed you are interested in is allowed in your location. Pennsylvania, for example, does not allow Wolf Hybrids without a permit, but other states treat them like any other dog. Pit bulls, Rottweilers, and Dobermans are also breeds that occasionally need approval from landlords or housing associations. Next, puppy-proof your home. Dogs can be mischievous, so make sure your house or apartment is safe for a little furry explorer. There are tons of tips for puppy-prep, check them out before choosing your new puppy. Now the fun part: pick out a puppy! When browsing the puppy listings, you can sort the puppies by breed, price, listing date, and state. Take a look at different breeds, and decide which pup works best for you and your lifestyle. There are hundreds of puppies on our site, take your time! When you click on the picture of a puppy, the listing will load. Some information about the pup and his features will be below his or her image, and the breeder's contact information will be on the right. If you are unsure where the breeder is, check out the map or contact the breeder for a specific location. If you don't see the breed you want, sign up on our email waiting list, and we will notify you when that breed becomes available. You found the perfect puppy - what comes next? After you find a puppy you like, give the breeder a call or send them an email. Make arrangements to visit the puppy, and keep in mind that some breeders may require a deposit. Some breeders accept paypal or credit cards, but cash always works for payment. Generally checks are not accepted, however. Make sure you have the payment they accept before making the trip to pick up the puppy. If you want to bring home the puppy right away, verify that the he or she is old enough to leave home. PA requires the puppy to be 8 weeks old, other states vary. Our advertisers have strict policies about the puppies leaving home before they are ready. If your new puppy is ready to go, congratulations! You're now the proud owner of a new puppy. We recommend a few basic supplies for your puppy. For example, a puppy carrier, puppy treats, puppy chow of course, and some chew toys. Ask the breeder what kind of puppy chow they have been feeding and try to match it. Switching food and homes at the same time can be a little too much for a puppy. 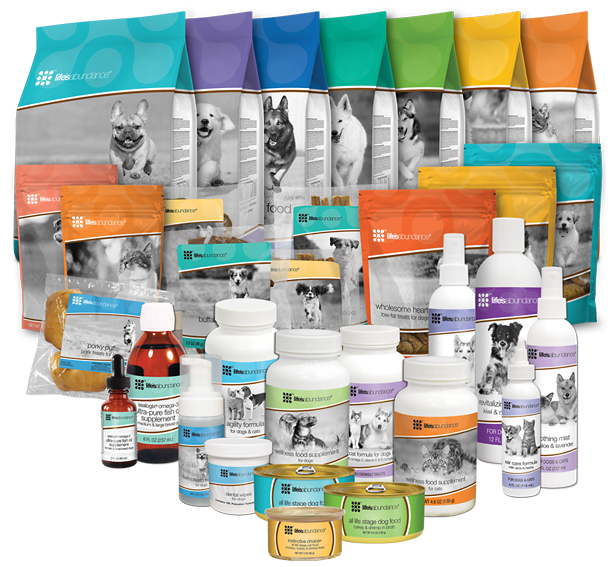 Here is a brand of food we would highly recommend to switch to they have all kinds of pet care stuff from food to treats, and wellness and even shampoo. And of course, tell us how it went! We would love to hear about it. Just drop us a line or submit a testimonial online.